"Most parents don’t aspire to helicopter status. They don’t set out to hover, or overprotect, or wrap their kids in plastic bubbles ⏤ it just happens. Somewhere along the way to raising a strong independent kid, it’s easy to veer off track. The Jiobit is designed to steer them back on course. 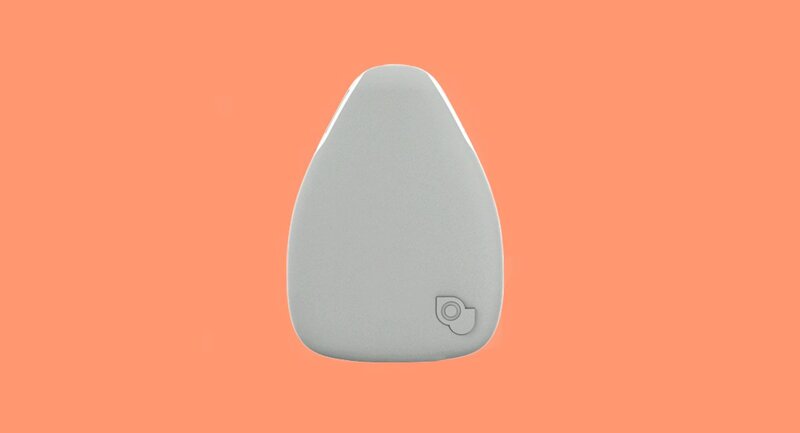 It’s a lightweight GPS location tracker that gives parents the peace of mind to let their kids be kids." Fatherly writer Dave Baldwin recently wrote about his experience with Jiobit. He described it as a product designed as much for children who wander off as it is for full-on free-rangers. 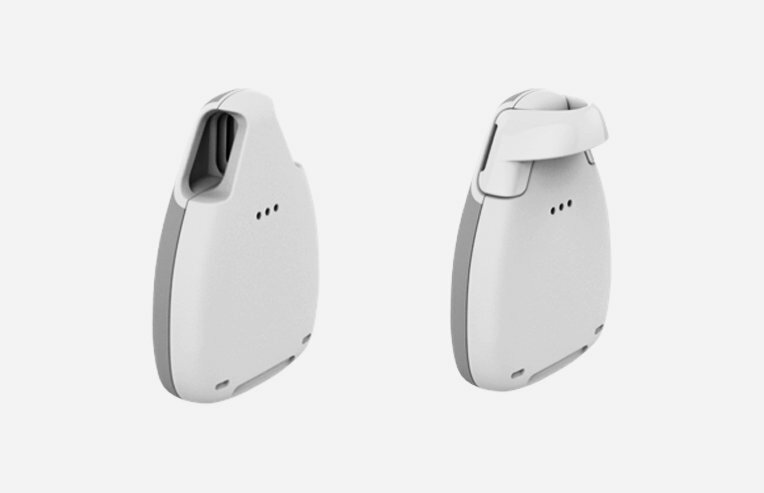 Jiobit can securely attach to a kid’s clothes ⏤ be it a shoelace, belt, or buttonhole ⏤ thanks to a built-in loop and waistband clip, orit can be put it in their pocket. It’s both shock resistant and waterproof (naturally, it’s for kids) and the rechargeable battery averages seven days. 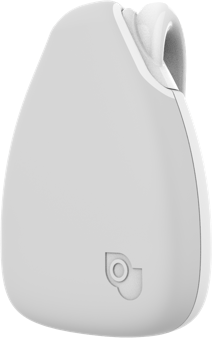 Regarding the app, Fatherly wrote, "Once attached, the Jiobit uses both Wi-Fi and cell coverage to pinpoint Junior’s exact location anywhere in the world on their parent’s smartphone app. It also works like ride-sharing apps in that you watch the kid moving in real time on the map. You can set geofences around trusted spaces like a home or school and receive notifications when they arrive or if they skip out. And for trips to the mall or crowded areas, there’s even a mobile geofence that surrounds you and the phone ⏤ if a child drifts too far away, you’ll know. And for added safety, the Jiobit has a tamper-resistant security chip that prevents hacking or cloning should it fall into the wrong hands." Read more from Fatherly here.